Overall, the R2S is an incredible piece of air monitoring equipment, and one we are extremely proud to offer. 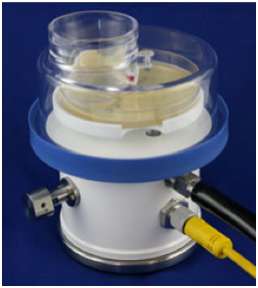 If you need a bacterial air sampler , there’s no better solution on the market at a more affordable value. For more information please visit www.emtekair.com or contact us at 877.850.4244 with any questions.